Join us at Stand F9! Join us for the FEM EMEA Summit in London. An opportunity to debate the biggest shifts taking place in global mobility. Discuss with us how global mobility can become more strategic, increase its value and influence across HR and the wider business. For more information & how to register, click here. See you at stand F9! 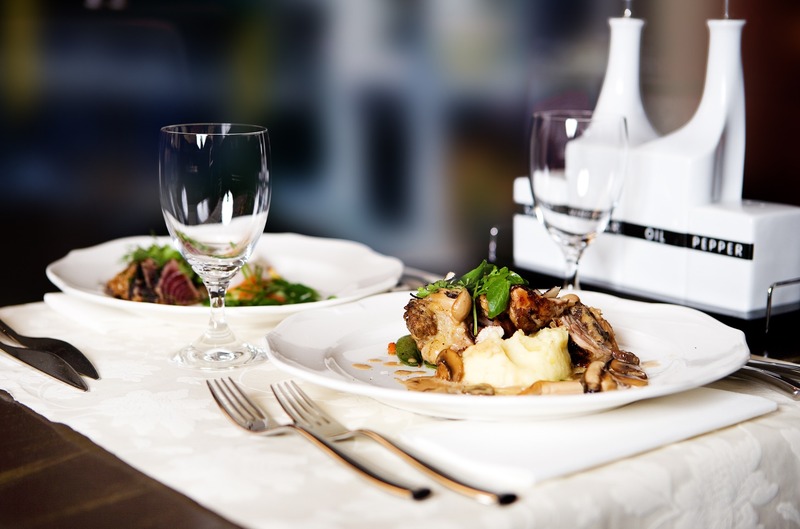 For the second time this year The National Restaurant Week offers the opportunity to sample some of the finest dining establishments around. From 26 September until 15 October all kinds of popular eateries and Michelin-starred restaurants in many big cities have discounted menu offers. Reservations can still be made, but be quick as the event sells out fast! Each year The Dutch Children’s Book Week is made into a huge event that promotes reading for children up to 12 years of age. From 4 until 15 October many fun activities are organized by town libraries and primary schools offer special lessons within the theme of the event. This year’s theme is ‘Scary’, to help children discover the limits between fiction and reality. As a nice addition you will receive the book ‘Kattensoep’ (Cat Soup) as a gift when spending more than 10 euros on children’s books at participating book stores. 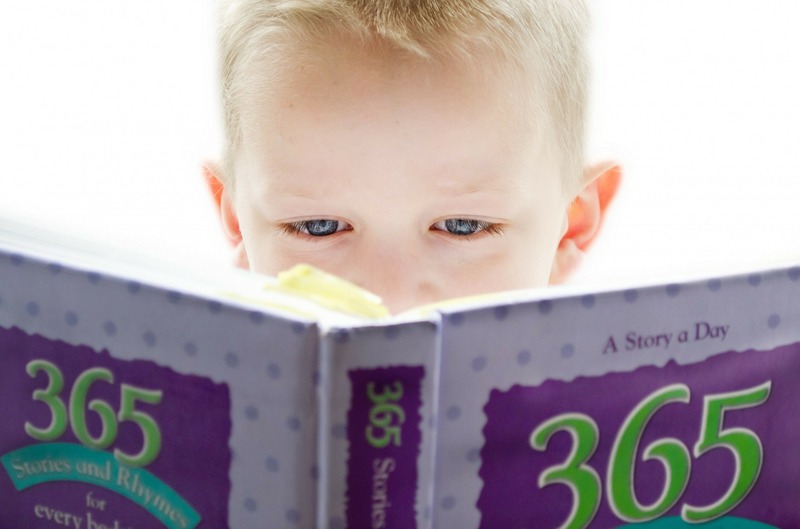 There you can also find a special free guide, the ‘Voorleesgids’ (0-6 years) and ‘Kinderboekenkrant’ (8-12 years), with an overview of the best books matching the Children’s Book Week theme. Outside of spring Keukenhof is generally closed, but at the start of the bulb-growing season the park opens up once again. On 6 and 7 October a Flower Bulb Market will be held for home gardeners to stock up and gain expert tips for growing the most successful flower crop. 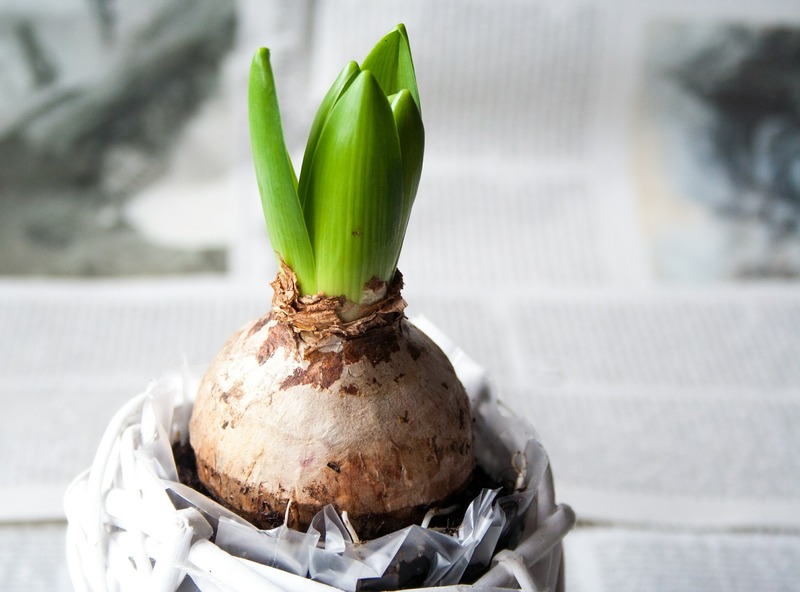 At this market a large selection of rare bulbs can be bought straight from the cultivator. Also, a large flower bulb mosaic will be presented for Keukenhof’s new theme of 2018: Romance. Kindly note that you will only be able to pay cash. 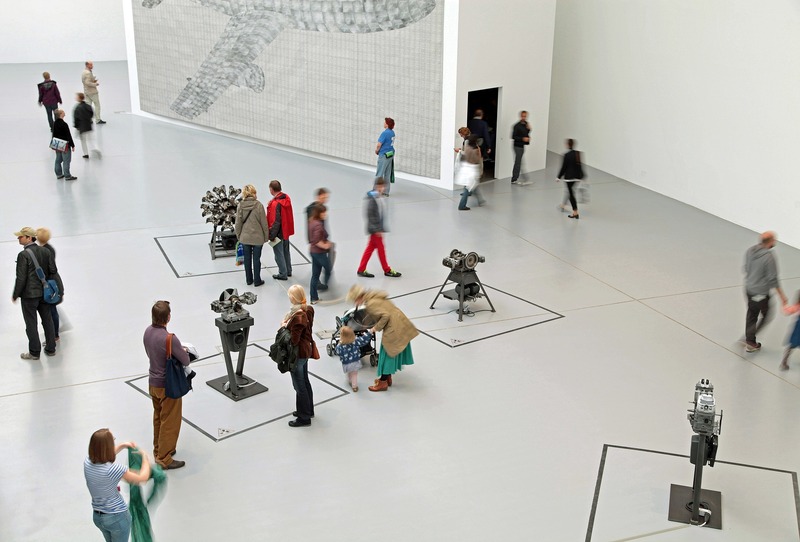 During the Museum Night The Hague many museums and cultural institutions in the city centre, Scheveningen and Voorburg will open their doors to art loving night owls. With the theme ‘Freak Like Me’ there will be all kinds of special activities, such as a roller skating disco in the Atrium, a freaky photoshoot at Museum Swaensteyn or a surprise tattoo designed by Dennis Tyfus at 1646. A ticket will give you access to all participating museums and institutions (with a one-time free entry until 31 December). Transportation is arranged in the form of a historical shuttle bus with on-board entertainment. Discover the work of the young talented designers of the future during the Dutch Design Week in Eindhoven, the city that is home to the world famous Dutch Design. The event takes place from 21 until 29 October and it is the biggest design event in Northern Europe, visited by more than 295,000 people from home and abroad. Exhibits, workshops and lectures exploring design are organized at many beautiful locations in the city with the emphasis on experiment, innovation and cross-overs. During the Dutch Design Awards, one of the most exciting parts of the event, the best designers will receive an award. 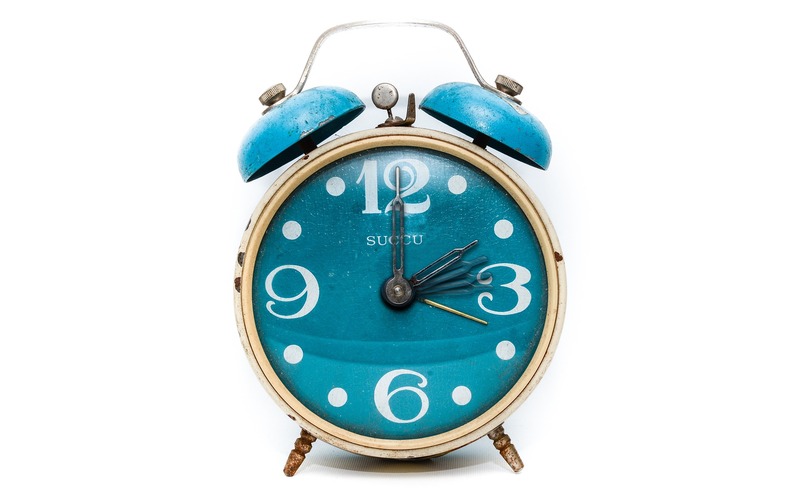 In the early hours of Sunday 29 October the clocks go backwards for Winter Time, the end of Daylight Savings Time. This means that sunrise and sunset will be one hour earlier than the day before and you will have one hour of extra sleep! So don’t forget to put your clocks backwards one hour before going to bed on the night of the 28th. Although it is not a traditional Dutch celebration, Halloween has been gaining more and more devotees in the recent years. As the event nears you will start seeing decorations like grinning pumpkins and most cities will organize an event within this theme. 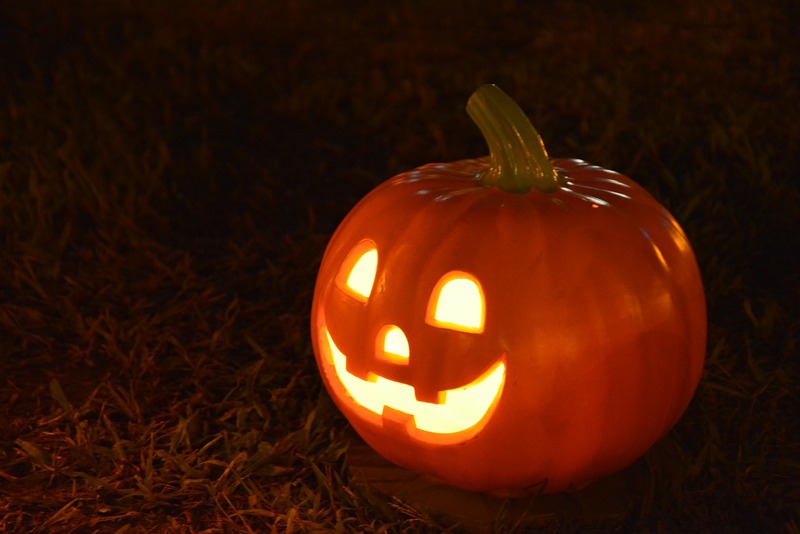 Think of local Halloween markets, forest walks, haunted castles or themed parties. The most popular event is probably the Amsterdam Halloween Festival with several costume parties and kids activities taking place from 25 until 31 October. Theme parks will also turn into spooky territories for real dare devils. The Fright Nights in the amusement park Walibi for example, is a well known Halloween event for those who are not faint of heart. 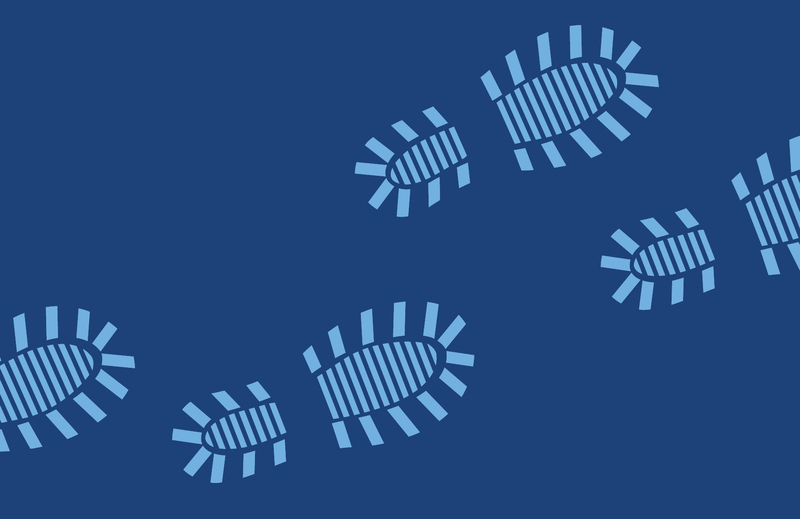 Beryl Poole from our very own W1 London office will soon be participating in Shine Night Walk, a 13.1 mile night walk around London in aid of Cancer Research. Along with her friend Georgina, the pair have been training in earnest for the six hour walk, regularly visiting the gym and walking in their spare time (with the occasional visit to the watering-hole!). Beryl and Georgina's Shine Night Walk will take place on Saturday 23 September - there's not long left to sponsor the pair! If you would like to donate to Beryl and Georgina's cause, please visit their Just Giving page. All money raised will go straight to Cancer Research UK. Best of luck Beryl, we all know you'll do great! Find out how fascinating Europe’s largest seaport is during the World Port Days from 1 until 3 September. Taking place in Rotterdam, the event gives you a glimpse behind the scenes of the port and industrial area and also celebrates the international character of Rotterdam, something the city is really proud of. The activities range from ship tours on impressive vessels, adventurous port excursions and spectacular demonstrations near the waterfront – perfect for a family outing! The entertainment can be watched from the Erasmus Bridge and a grandstand at the Wilhelminakade. Take the opportunity to visit one of the unique Dutch World Heritage sites or enter one of the Netherlands’ most extraordinary historical monuments during the weekend of 9 and 10 September. Both events are free of charge and a great way to learn more about Dutch heritage! 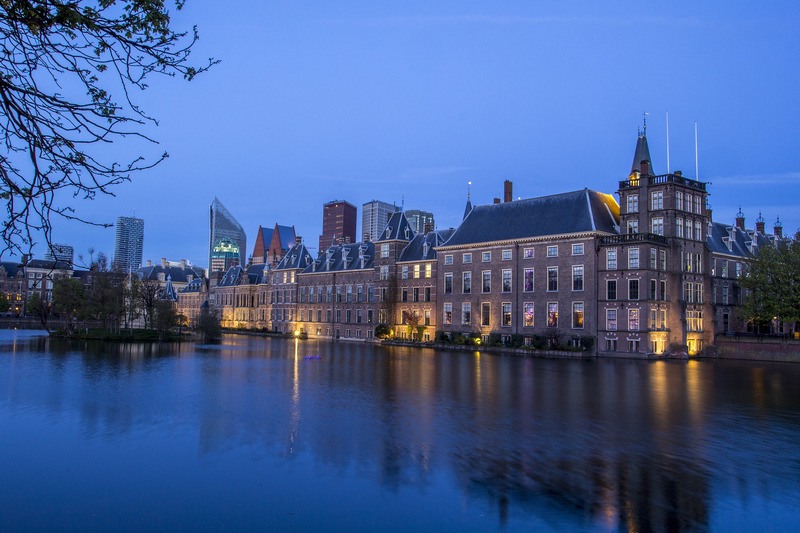 During the World Heritage Days eight out of the ten UNESCO World Heritage sites will share their exceptional story of the Netherlands in the spheres of water management, civil society and land design. Each site will offer activities, such as special boat tours, excursions and expositions. During the Open Monument Days you can visit many historical buildings throughout the Netherlands, such as canal houses in Amsterdam, the political heart of The Hague or the medieval churches in Maastricht. 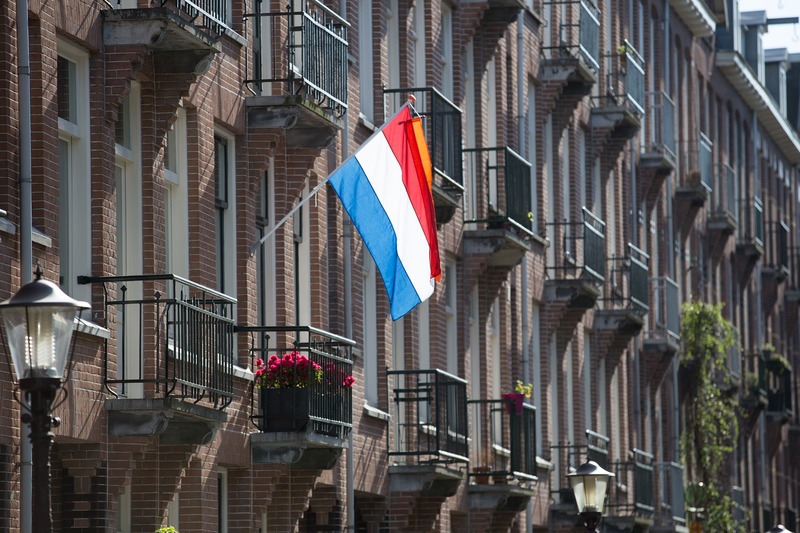 Annually the Heritage Days attract around 900,000 visitors making it a prime cultural event in the Netherlands. 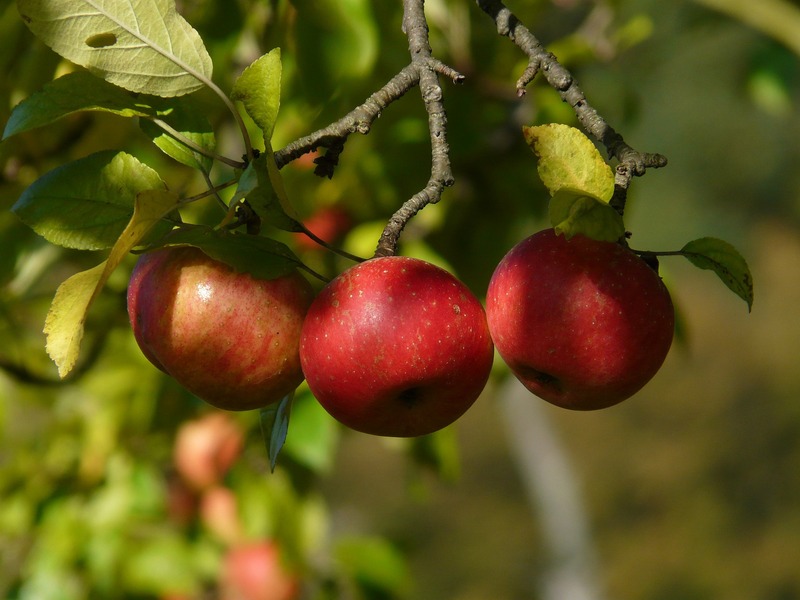 Harvest your own fruit at orchards around the Netherlands on 16 September during this classic autumn activity for families and those young at heart. A range of apples and pears can be picked at a small charge, with most fruit companies also showcasing regional stores that offer other delicacies. For children there are lots of activities, such as face painting, farming demonstrations and ‘train’ rides. At most locations you will have the possibility to enjoy coffee, tea or apple juice with Dutch apple pie. On 19 September the opening of the Dutch Parliamentary season is marked with Prince’s Day in The Hague; the political centre of the Netherlands. The highlight of this day is a royal procession with the famous Golden Carriage moving from Noordeinde Palace to the Ridderzaal of the Binnenhof. However, a Glass Carriage is currently being used due to a large restoration of the Golden Carriage. Thousands of people will be lining the route to get a glimpse of His Majesty the King, so be there early if you want to be sure of a good spot! In the Ridderzaal the King will read his speech from the throne which outlines the government policy for the year ahead. After the speech, The Royal Family is met with cheers from spectators on their balcony back at Noordeinde Palace. It is unknown why the event is called Prince’s Day, but in the 18th century it was the name of Prince Willem V’s birthday. When he was older, King Willem II would bring him along on horseback to read the King’s speech. This may explain where the name for Prince’s Day, as we know it now, comes from. From 20 until 29 September the city of Utrecht becomes the Dutch Film capital during the Netherlands Film Festival. It is a lively, inspiring and creative festival that gives Dutch cinema the recognition it deserves. 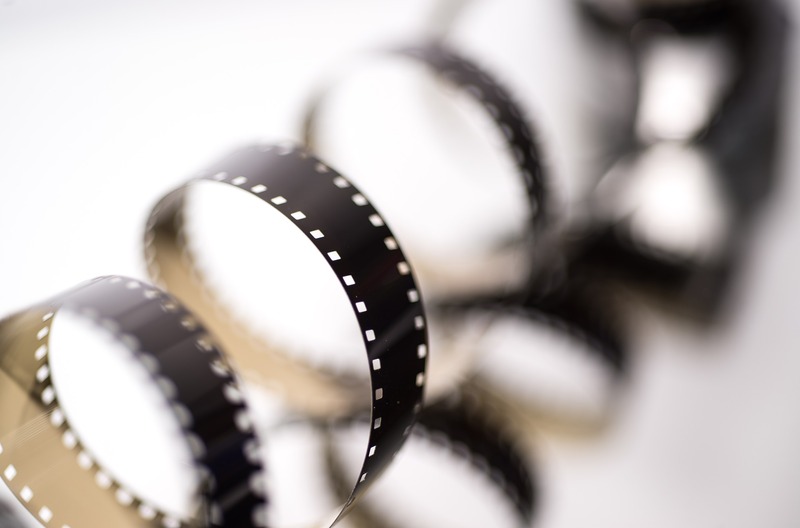 Different venues will show a large variety of Dutch movies, such as short films, features, documentaries and TV productions. Besides movies the festival also organises talk shows, premieres, work shops, debates, parties and film screenings, but the highlight is the presentation of the ‘Golden Calves’, the grand prizes of the Dutch Film, on the Award Night. The festival attracts many Dutch cinema professionals - you might even bump into a famous actor or actress while walking around the town! Come and see the world’s biggest kites during the Kite Festival in Scheveningen on 23 and 24 September. 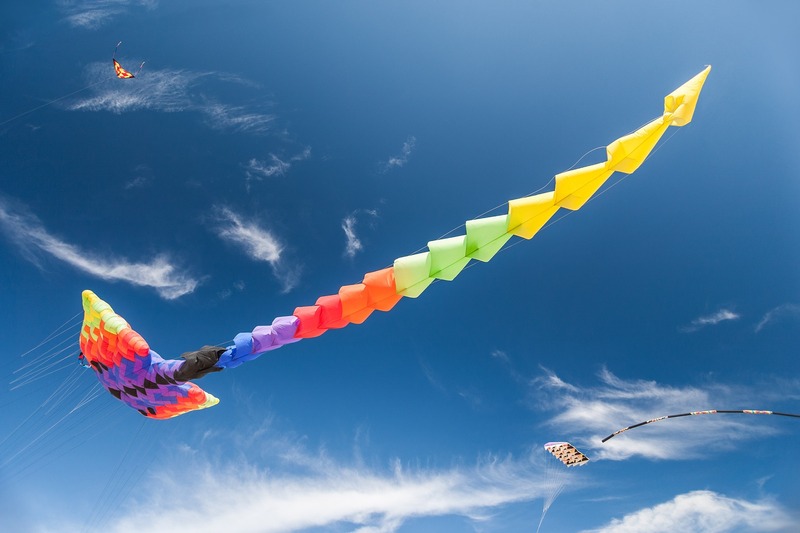 This event proves just how much fun kites can be for adults as well as for children! The sky will be flooded with brightly coloured kites, in all kinds of sizes and designs, from over a hundred kite-flyers from around the world. The most impressive kite that will grace the skies is Megabyte, a huge kite of 66 metres long and 25 metres wide. Throughout the weekend there will be kite demonstrations, stunts and workshops. And of course you will be able to purchase your own kite at a nearby stall. On Saturday evening there will also be a spectacular night kiting show with thousands of lights in the air. 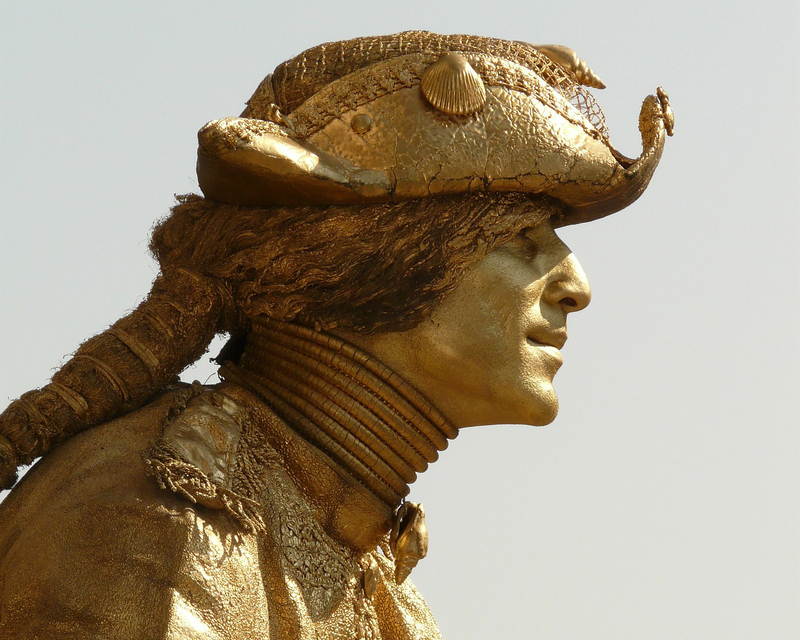 Watch the world’s best living statues from 29 September until 1 October during the World Living Statues Festival in Arnhem. This extraordinary event will surprise you with over two hundred professional living statue acts. The art is all about standing totally still, dressed to look like real statues. However small movements here and there are allowed as part of the act. The event starts with the Statues by Night Show on Friday evening and this year a new dimension is added with The World Championship on Sunday. From 5 until 10 August in the province of Friesland, the largest inshore sailing event will take place. The Sneekweek is named after the city of Sneek where the event is held. It is a great event for lovers of sailing but more famous for its fun and enjoyable atmosphere. By day there are competitive races and after the races the party begins – as the famous saying goes “by day for the honour, by night for the atmosphere!” There are also various other festivities, such as a fair and a big market. The event starts with a spectacular opening ceremony, including a naval review and a fireworks show. 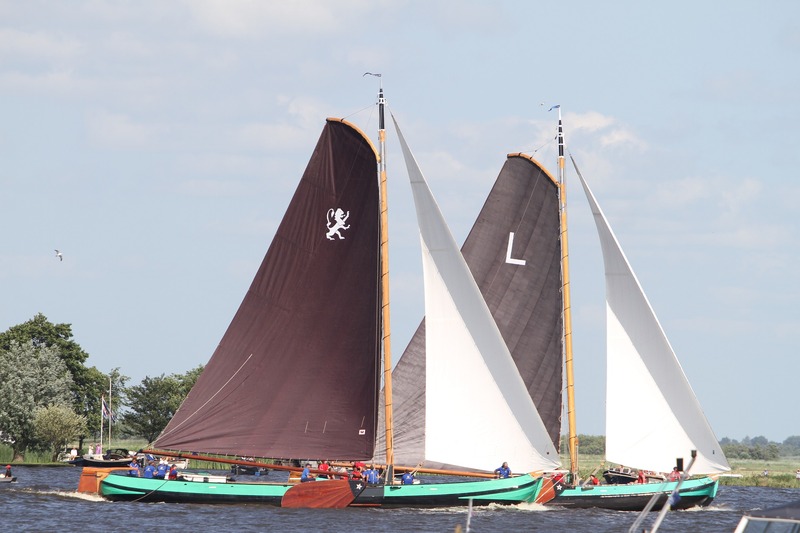 From 5 until 18 August there are also the Frisian Skûtsjesilen Sailing Championships. Every day the races are sailed in a different place by fourteen skûtsjes in order to win the championship, all for the honour of a town, village or region. Skûtsjes are historical flat bottom boats that were originally used as cargo ships by Frisian farmers as they could easily sail through shallow water because of their structure. Sometimes farmers used them in sailing matches to make some extra money. These competitions form the basis of the organized Skûtsjesilen Championships. 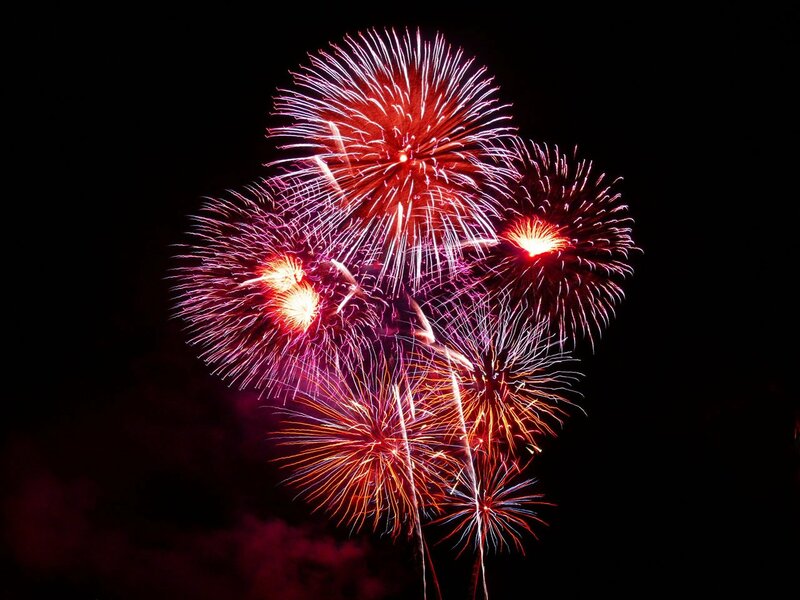 Enjoy the most gorgeous firework shows across two weekends, on 11-12 and 18-19 August. The annual Fireworks Festival is a serious international competition with strict rules for the participating countries. For four nights several countries will try to put on the best fireworks display on the beach of Scheveningen. On the boulevard you can also watch fire eaters, jugglers and dance and music groups. The event draws tens of thousands of visitors, so it is recommended to go there by bike or foot if possible. 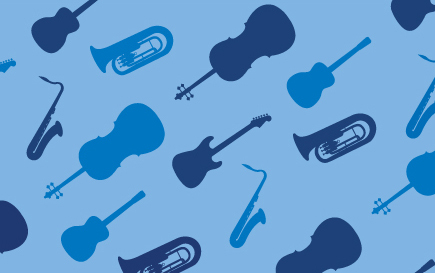 This ten-day classical music marathon is one of the most wonderful cultural events in Amsterdam. From 11 until 20 August more than 150 concerts are held in very special locations on and around the canals, such as roof terraces, cruise ships, canal houses, tube tunnels and hotel suites. The concerts are of high quality, involving young talents from around the world, and very affordable (mostly free of charge). The main event and definitely a must see during the Canal Festival is the Prinsengracht Concert, held on a pontoon on the canal with the audience listening from hundreds of little boats and from the canal side. From 17 until 27 August a festival village appears in the city of Groningen with a unique and exciting programme. The Noorderzon Festival provides creative and innovative performances for a broad audience and is freely accessible. There will be theatre, dance, music, literature and visual art provided by national and international artists. During the last weekend of August the new cultural season is launched with the Uitmarkt, the largest cultural festival in the Netherlands. This free festival takes place at more than 30 surprising venues in Amsterdam from 25 until 27 August. 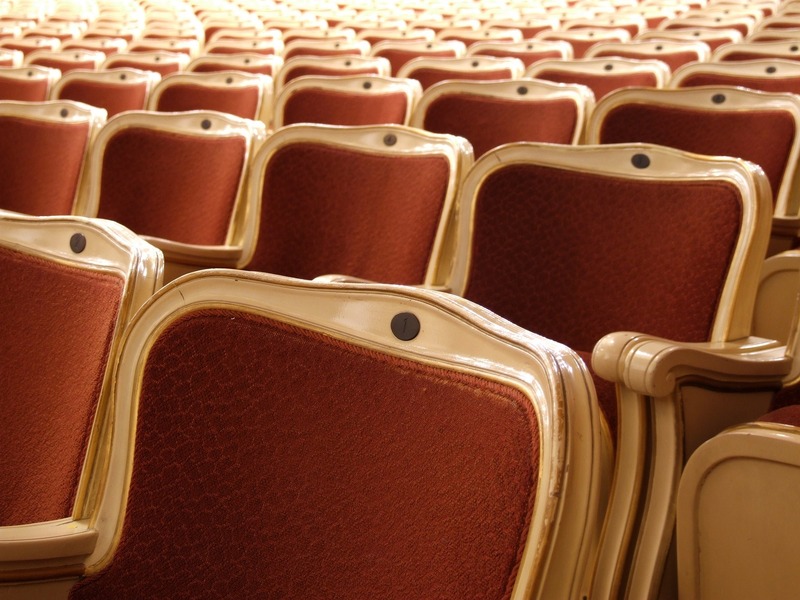 The varied programme offers a range of performances, such as music, art, theatre, dance, opera, literature and cabaret. For the youngest visitors there is also the Uitmarkt Junior. 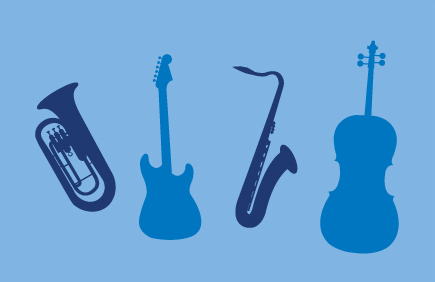 For three days the North Jazz Festival will turn Rotterdam into the jazz capital of the world. Known globally as the event where the past, present and the future of jazz are featured within one festival, just under thirteen hundred artists will perform including jazz legends,such as Erykah Badu, Miles Davis, Alicia Keys and Jamiroquai. Next to jazz lots of other genres will pass by, such as blues, soul, funk, hip hop and more. The festival will be held in Ahoy Rotterdam from 7 until 9 July. Visit the website for more information about the programme and tickets. From 18 until 21 July the greatest walking event in the world will be held with over 40,000 participants. During these four days people from all over the world, young and old, soldiers and civilians, walk 30, 40 or 50 kilometres a day through the beautiful city of Nijmegen in hopes to receive the coveted medal. Along the route thousands of spectators cheer on the walkers every day. The goal of the event is to promote sport and exercise but it also offers entertainment for non-walkers with the Four Days Festival. Unfortunately the registration period for this year’s event is already closed since the registration limit has been exceeded. So if you are into walking the Four Day Marches should definitely be on your list next year! 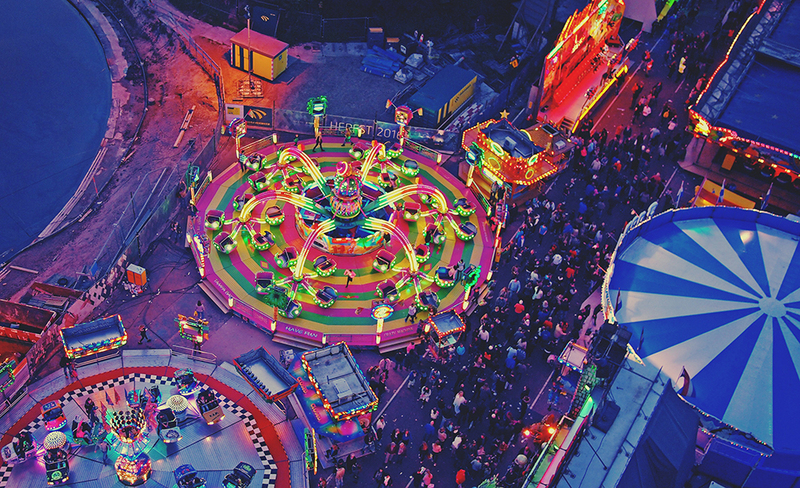 The biggest funfair of the Benelux can be found in the city of Tilburg with more than 1.5 million visitors each year. For ten days, from 21 until 30 July, the entire city centre forms the fairground with over 230 attractions. 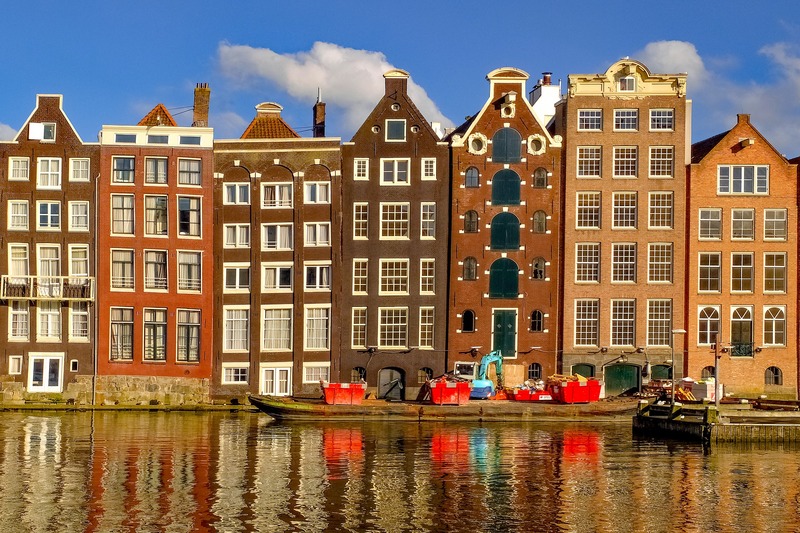 You will find spectacular attractions like rollercoasters and catapults and besides the attractions you can also enjoy several events, such as Dutch music and typical Dutch snacks. It is a unique experience that cannot be missed when in Holland. 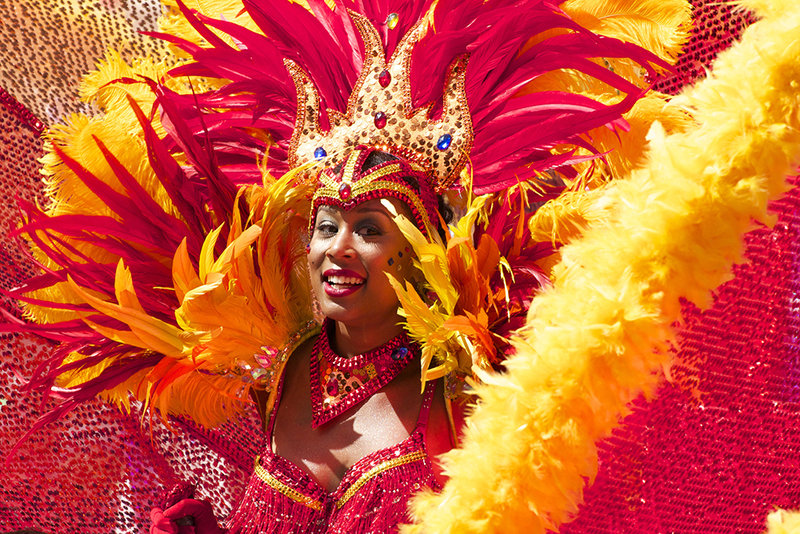 From 25 until 29 July the Rotterdam Unlimited event celebrates the cosmopolitan diversity of the city with a mix of music, dance, theatre and a colourful summer carnival parade. It is one of the biggest festivals of its kind in the Netherlands and attracts more than 900,000 visitors from all over Europe. 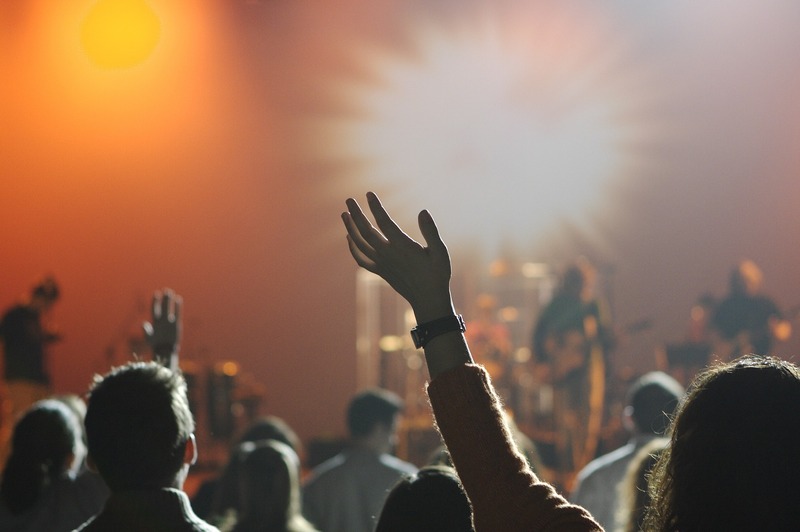 On several locations throughout the city you can enjoy many acts and performances from major international artists. And you will also find a big festival market with many different kinds of food from different cultures. Find out more about the event on the website. Each year in early August the equality of LGBTQ+ people is celebrated in Amsterdam. From 29 July until 6 August all kinds of events are organised within this theme including the famous Canal Parade. During the parade more than 80 decorated boats will sail on the Prinsengracht Canal to show that we welcome and accept people of all sexual orientations. To find out more about each event visit the website. 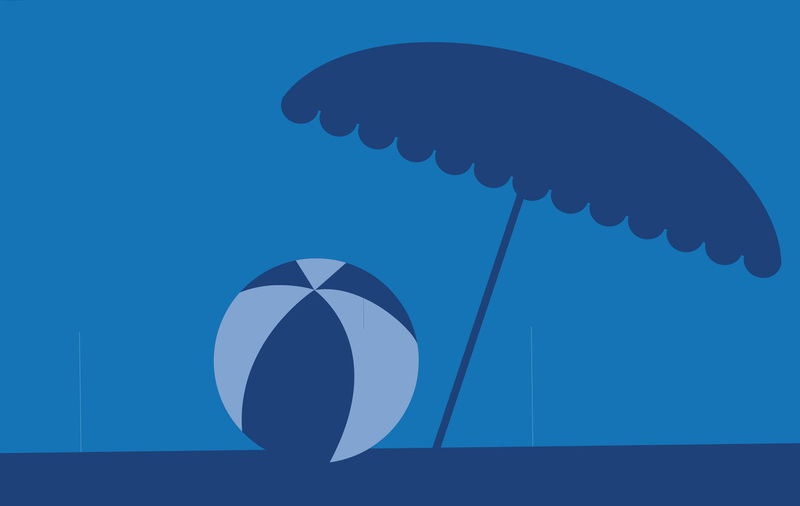 In Summer there is no better place to be than on the beach! You can of course go to one of the popular coastal cities such as Zandvoort, Noordwijk or Scheveningen. But it is also great to relax on an urban beach without having to leave the city. The cities of Amsterdam and Rotterdam offer a great selection of places, but in the East of the country you will find some nice places as well. Below you will find our suggestions. Blijburg aan Zee is Amsterdam’s main city beach located in the east of the city on the (man-made) island of IJburg. It has a sandy beach by the water with a bohemian vibe where you can enjoy food and drinks, live music or evening campfires. Learn more about urban beaches in Amsterdam. The beach of Nesselande at the Zevenhuizerplas is all you would like a city beach to be. It is situated on the north-eastern fringe of Rotterdam, with palm trees, boulevard and wide beach. 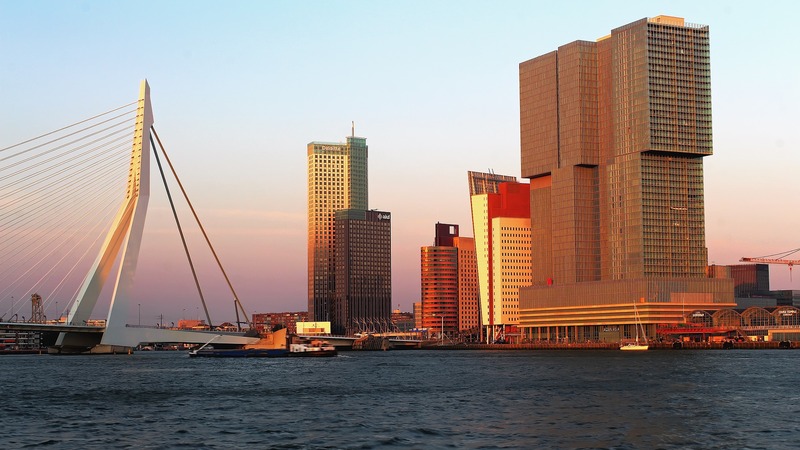 Learn more about urban beaches in Rotterdam. In the city Best (near Eindhoven) you will find Aquabest, a man-made and family-friendly beach resort. It has one of the most impressive beach clubs of the Netherlands, called Beachclub Sunrise, where it will feel like being on holiday in Saint Tropez. Zandfoort aan de Eem is a very popular city beach in Amersfoort. It has a unique location right in the city centre and close to central station. With an international restaurant, cosy bar and little beach chairs in the sand you will get the ultimate feeling of being on vacation. Strand Oog in Al (SOIA) is one of the nicest spots in Utrecht. It is also Utrecht’s prime city beach (childfriendly!) and located along the Amsterdam Rine Canal and Merwede Canal. You can spend your day here enjoying the sun with some great food and drinks or just relax in the covered seating area when it is raining.